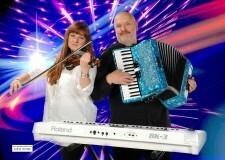 Duncan (aka.The Big "D") has been entertaining professionally for over 12 years as a singer. 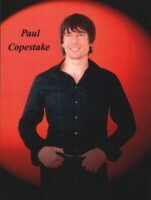 Firstly in bands and now as a solo artist and with his duos Fever, In The Mood & Rock n’ Soul. 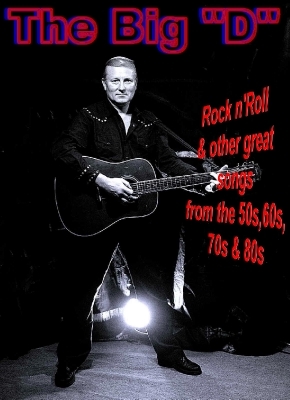 The solo show consists of a wide range of classic songs from the 50’s (Rock n' Roll originals are his speciality) to the 80’s. All the songs are delivered with conviction and enthusiasm and supported by a great sound and light show. 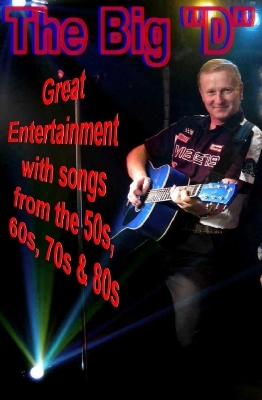 Duncan can also perform an Elvis tribute show which is self contained and covers all aspects of Elvis’s career from the 1950’s to the 1970’s. Duncan does not seek to impersonate (no wigs are worn!! ), but audiences frequently comment on the vocal likeness. The Big "D" loves entertaining and his audiences always react to the party atmosphere generated ...it’s rare not to see the whole room up and dancing during his performance! 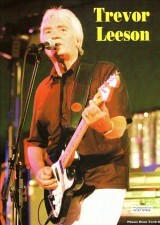 Every song is a guaranteed classic and The Big "D" is the ideal act for weddings, parties, clubs, pubs and functions. Duncan's show can also be adapted for older audiences and he is a regular performer at residential homes and country events where the emphasis is on classic, sing-a-long favourites.